Mark Twain once said that clothes make the man. 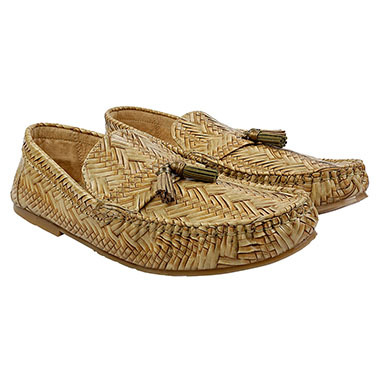 And, we agree but we also believe that footwear plays a very important role in making the man. A pair of footwear can either make or break the look. Even if you are wearing the most extravagant suit, it won’t matter if it isn’t paired with appropriate mens designer footwear. Footwear is something which attracts most attention, and if you wearing a pair which doesn’t go well with your outfit, then all your efforts would go vain. From everyday comfortable yet stylish pairs to straight off-the runway choices, there are multiple ways in which you can make the desired statement. 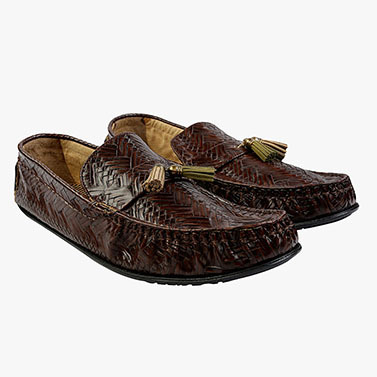 Your one-of-a-kind outfit gets its charm only on being paired with mens designer footwear. Latest footwear designs adds the perfect finesse and poise to your exquisite ensemble. 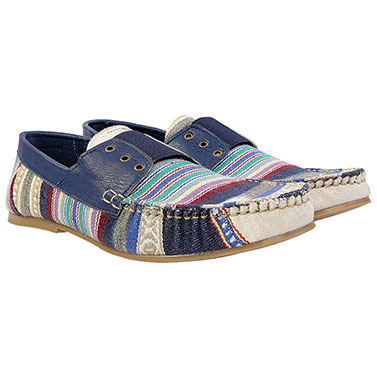 If you are planning to shop latest footwear designs for men, then GetNatty is your destination. Pair up your ethnic, contemporary, formal or western outfits with latest footwear design showcased on GetNatty. 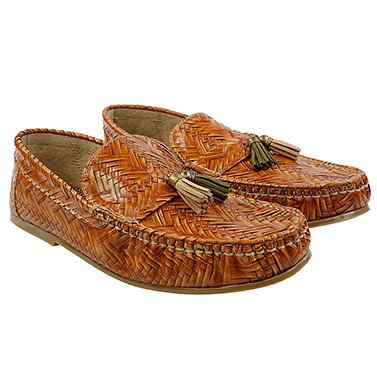 We have a myriad of options for you like formal shoes, casual shoes, loafers, sandals, floaters, flats, flip flops and more. 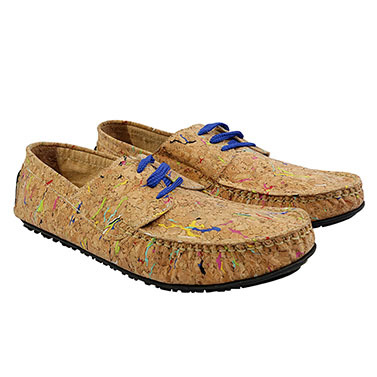 At GetNatty, explore and shop wide range of men’s designer footwear online having variety of colours and textures. Few years ago, footwear was never a statement. It was so boring when men didn’t have any exclusive footwear which will make them stand out from the crowd. Now the time has changed and designer footwear for men is totally a thing. We bring you curated designers specialising in exquisite men’s designer footwear across India. GetNatty gives you a wide range of choice in Indian and contemporary styles which makes it a favourite place for every men of India who keeps a tab on latest footwear designs for men. If you are a guy with the habit of addressing all occasions with the same pair of old shoes, you are doing it wrong my friend. In this fashion-savvy world, your style game is being scrutinised every moment. It’s time to sport different types of designer footwear for all distinct occasions. 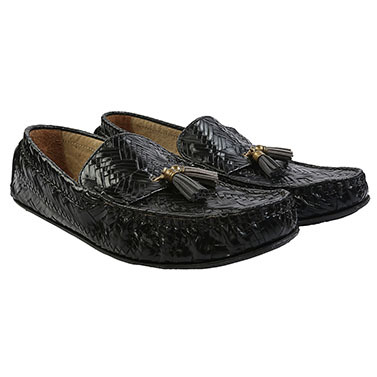 Today, many different types of footwear are available for men like formal shoes, casual shoes, loafers, sandals and more. You can explore varied options sitting on your office table or your couch and add the best designer footwear to your wardrobe. 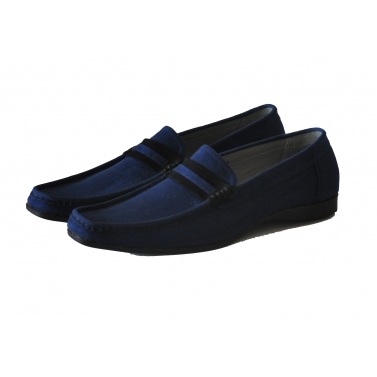 At GetNatty, we have curated top of the line men’s designer footwear ideal for every occasion, style and personality. You can shop formal shoes to pair up with your exquisite three piece suit or go for loafers to make a statement on a lazy weekend. GetNatty understands that even the smallest occasion deserves a unique footwear highlighting your personal fashion. We have an array of designer footwear for men sufficing the occasions like wedding, reception, engagement, office party, mehendi, sangeet, dinner, brunch, formal meetings, family get togethers, vacation or anything. Whether you are the groom, the best man, father of the bride or father of the groom, GetNatty has all you need. GetNatty offers a myriad of options to choose from ranging over different styles, colours, prints, fabrics etc. All the men’s designer footwear are handcrafted by our very own renowned designers across India.